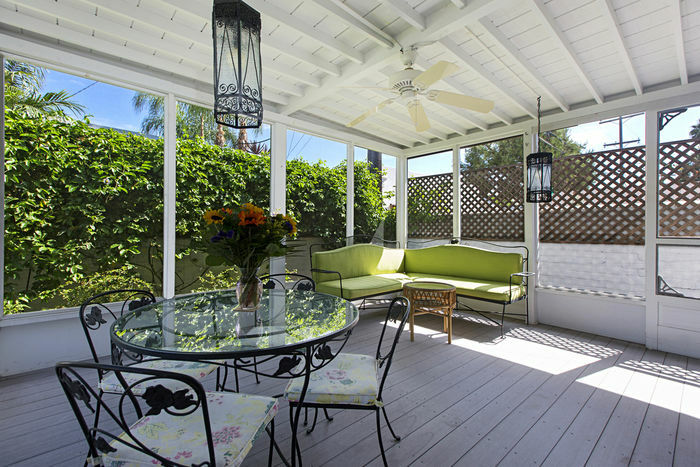 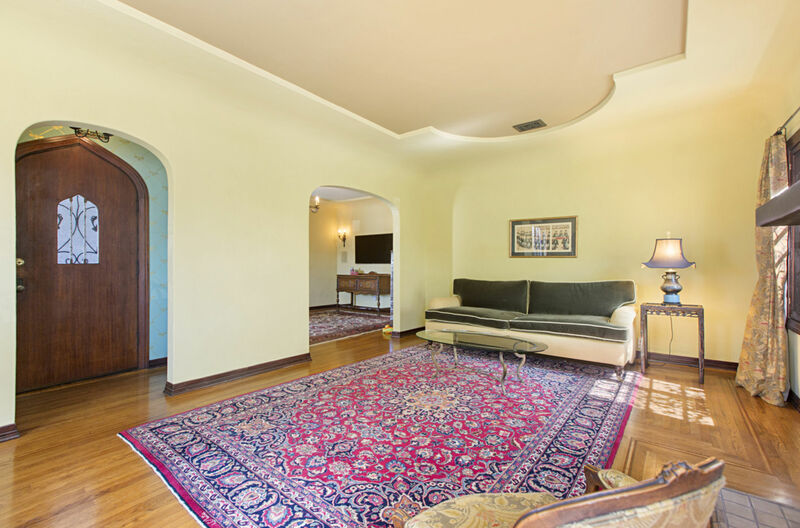 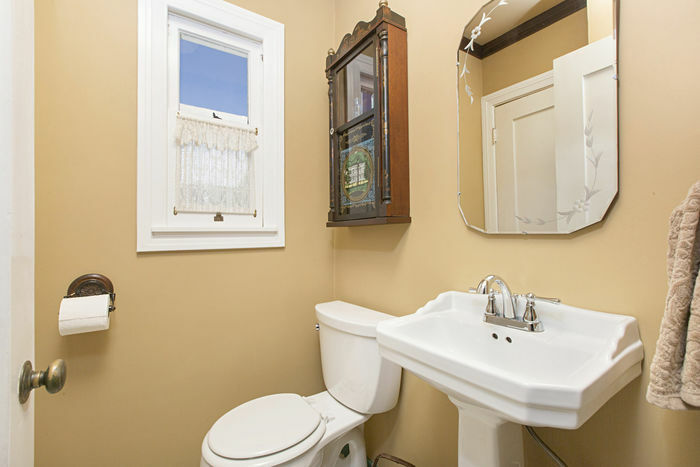 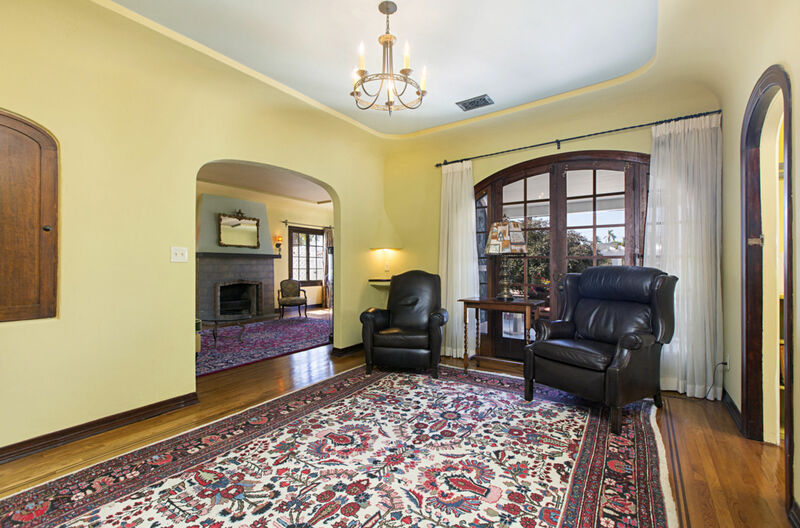 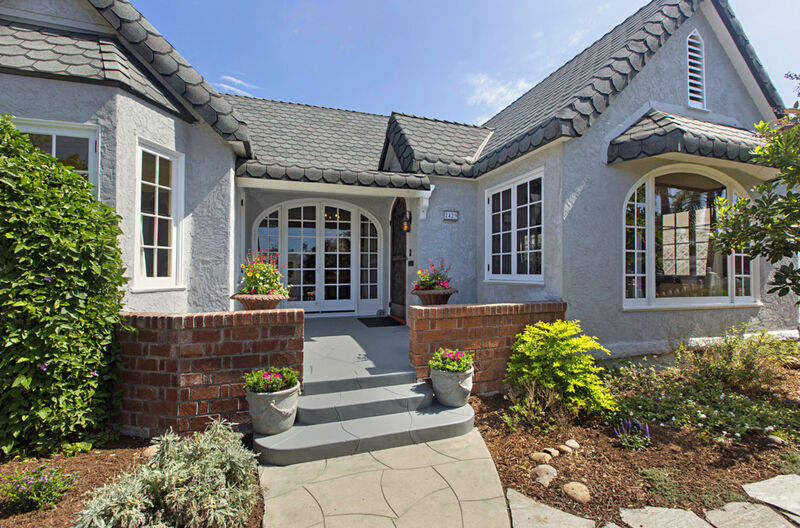 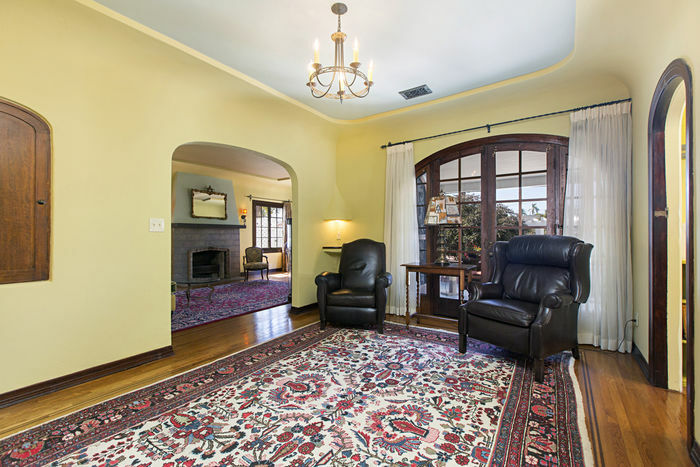 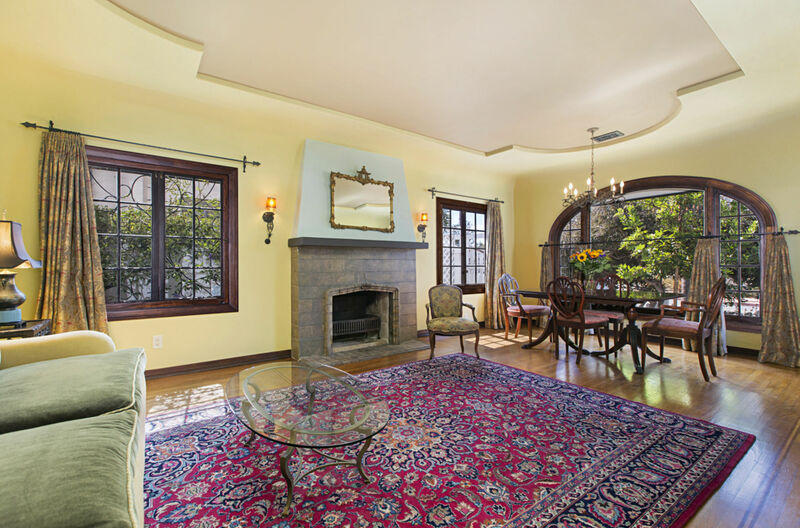 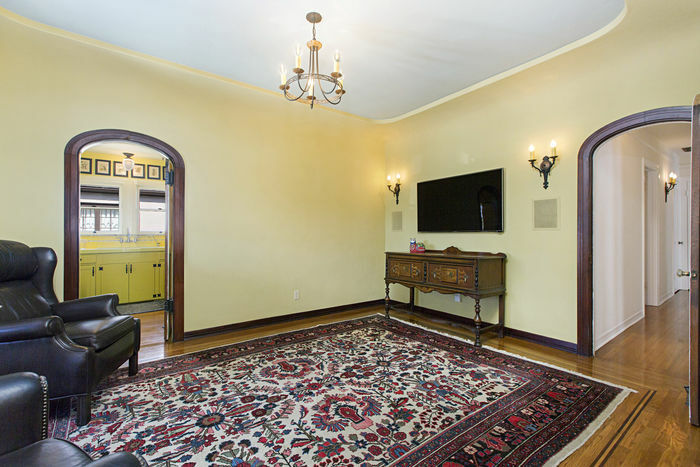 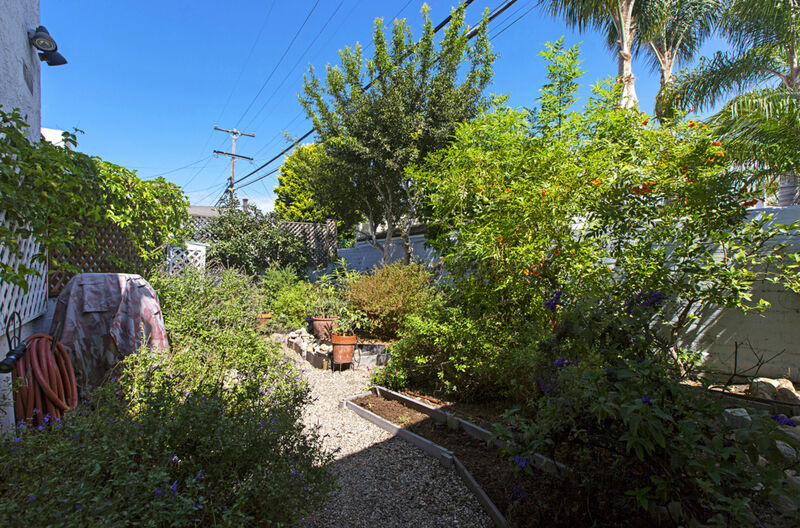 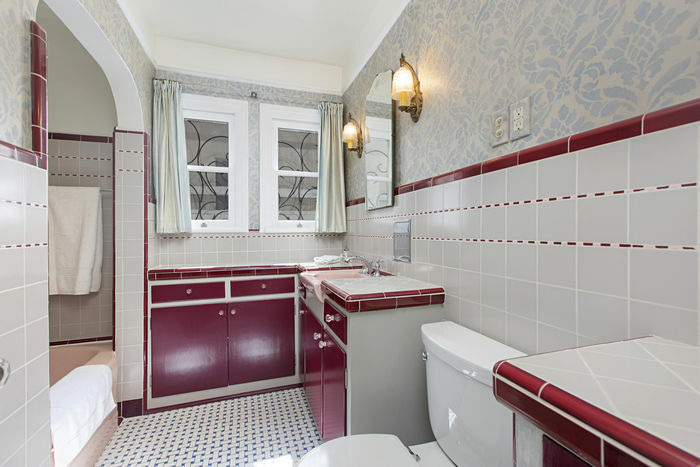 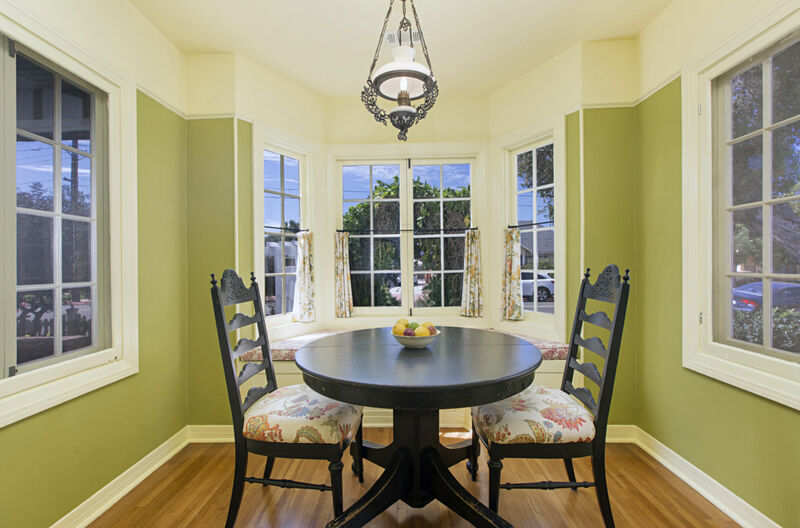 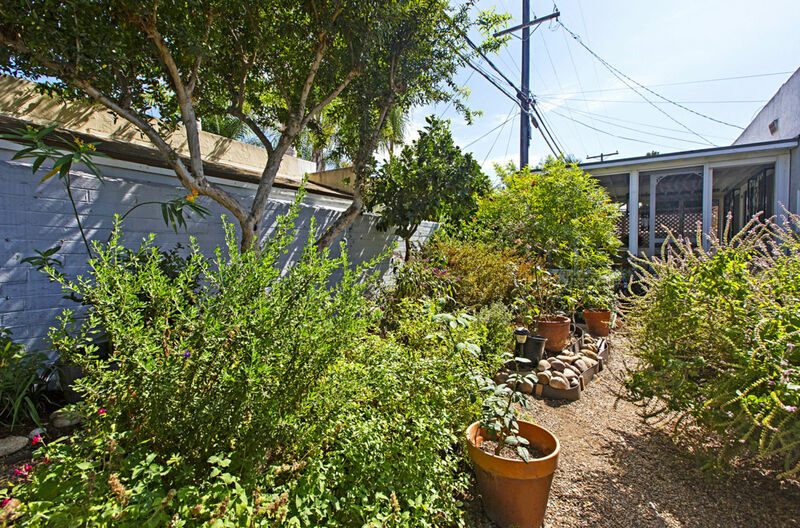 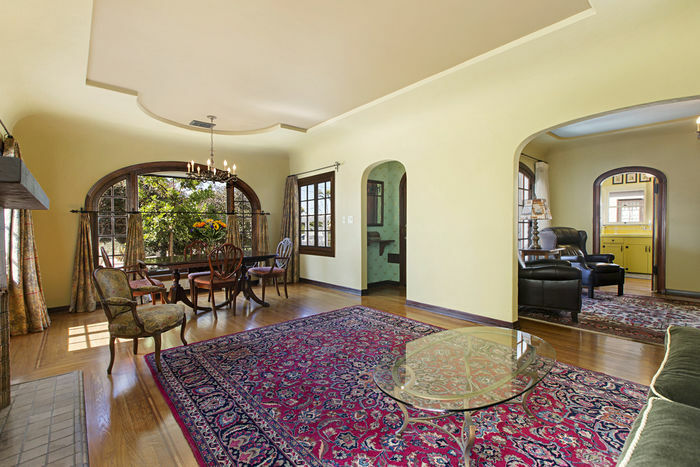 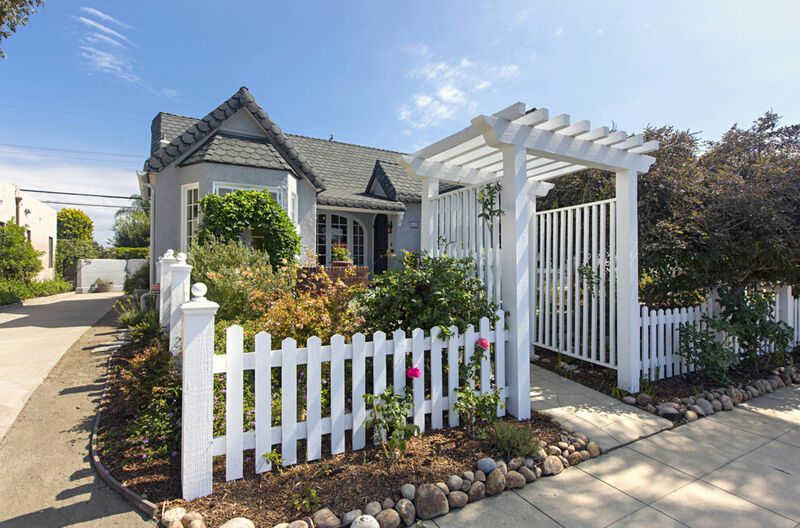 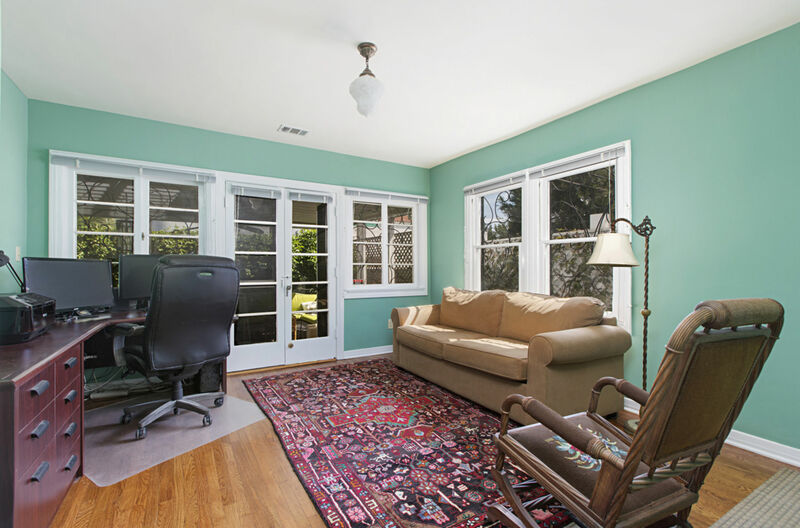 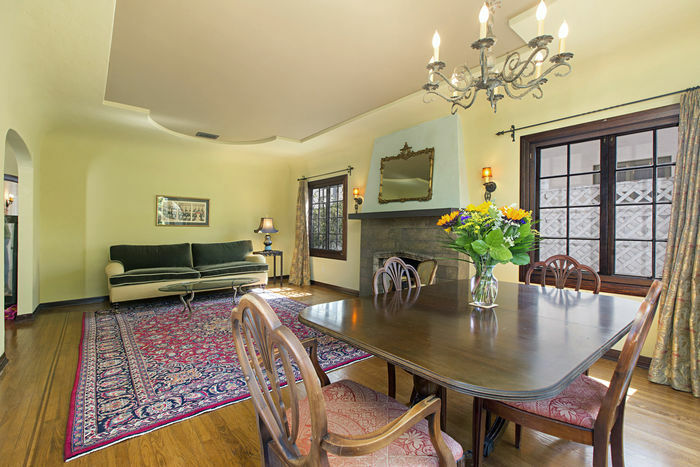 Absolutely charming French Normandy style home in a highly desired neighborhood. 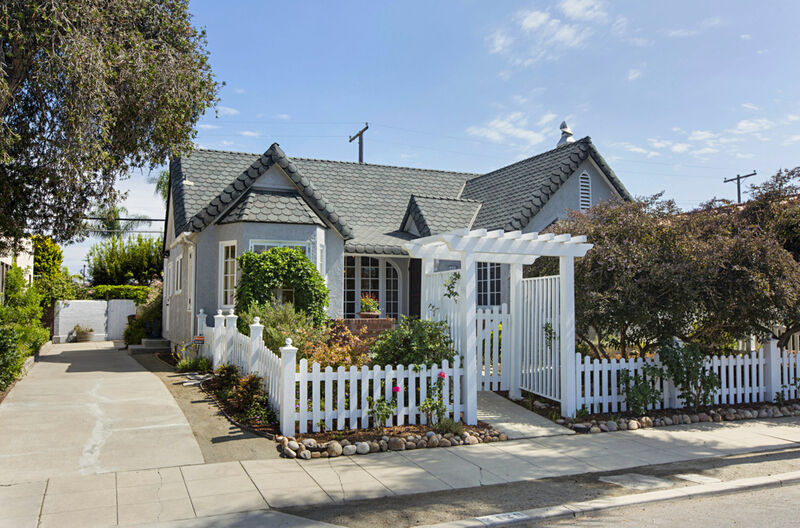 This home features delightful English-style gardens in front and back, wood flooring with vintage details including the fireplace, lighting sconces and telephone nook. 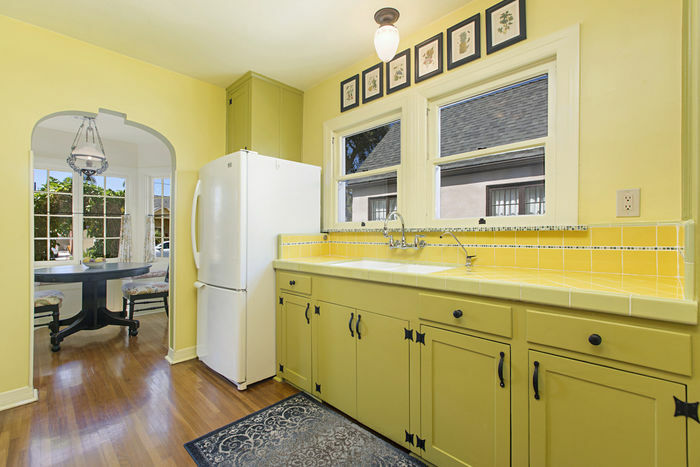 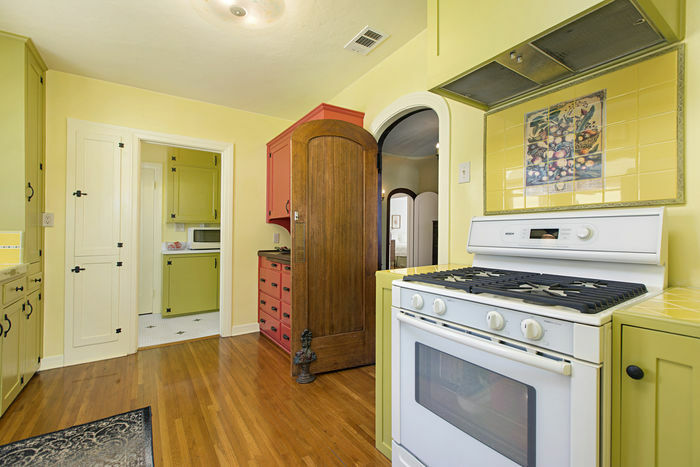 Just off the sunshine yellow kitchen is a breakfast nook surrounded by windows. 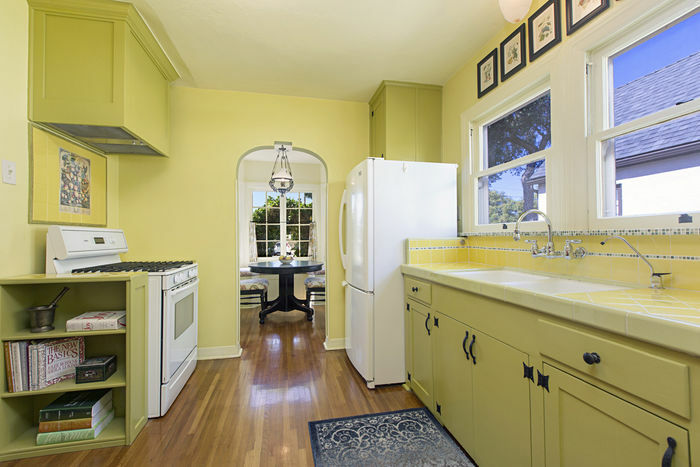 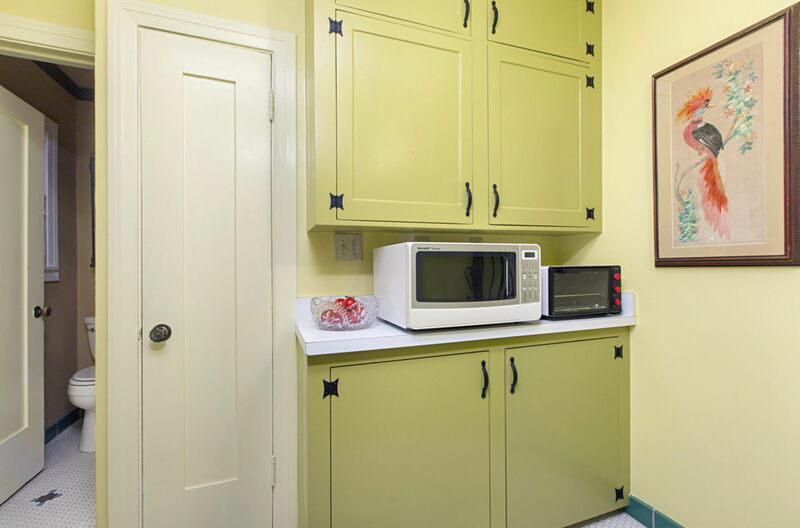 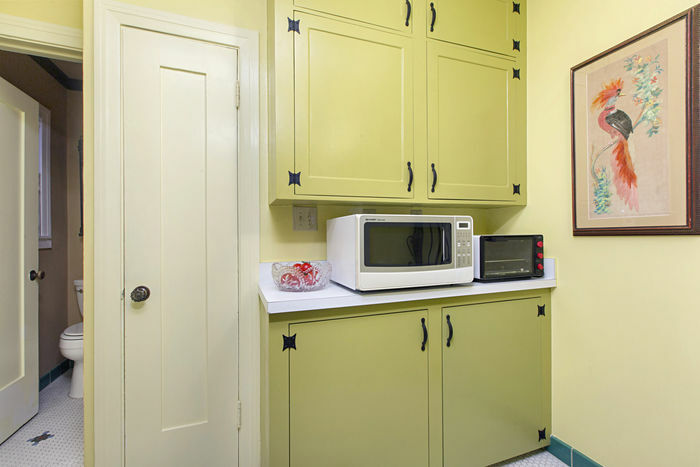 The kitchen also features a spacious butler’s pantry. 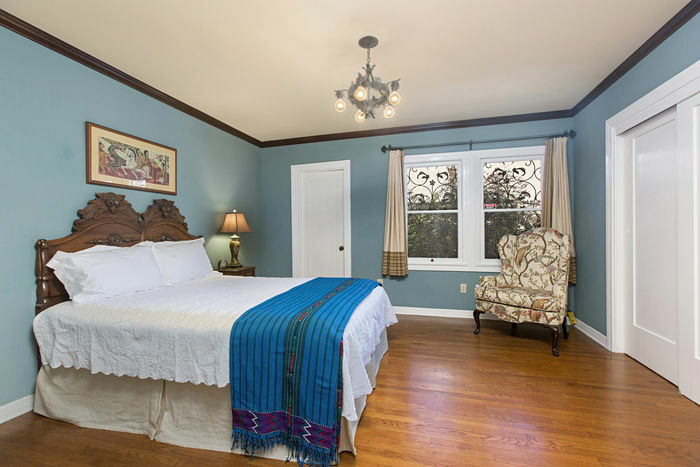 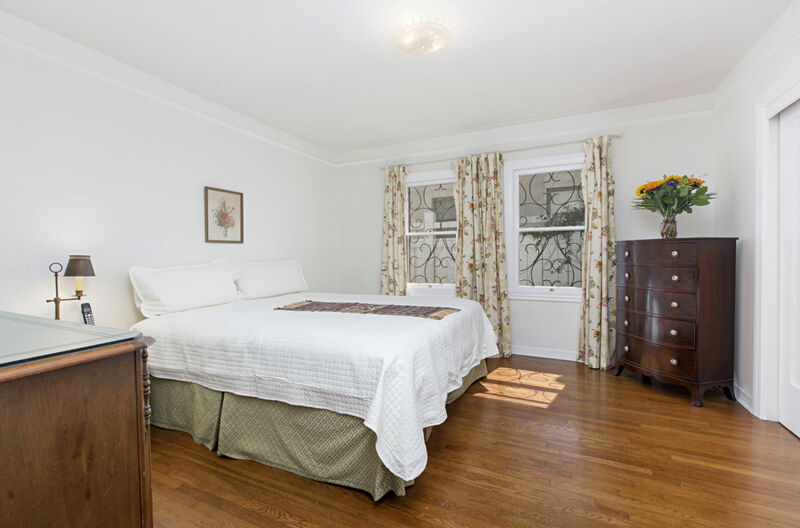 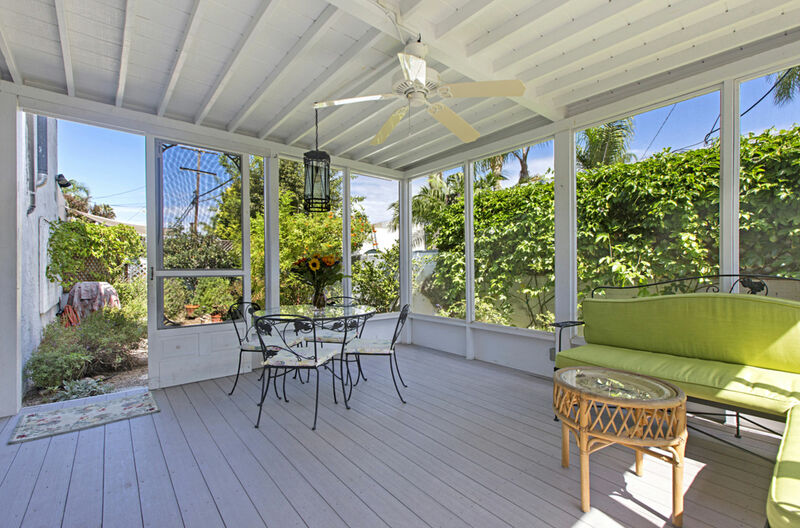 The bedrooms are large and there’s a comfy sun porch in the backyard for relaxing in any weather.